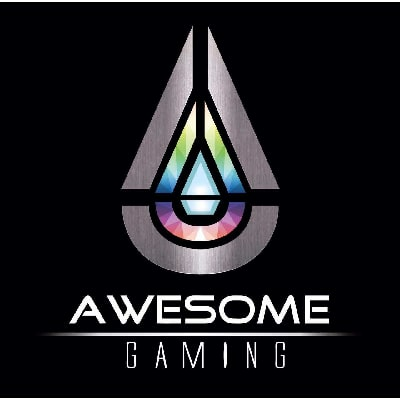 With a multicultural team of gaming professionals, Awesome Gaming specializes in game development and top quality art production for mobile arcade and simulated gaming titles. As a video game developer, Awesome Gaming creates both parts of games as well as full game “co-development,” which includes porting and adaptations. Awesome Gaming has worked with game companies by contributing to many of their projects including their Art side, as well as developing several titles each year in partnership with worldwide developers and producers. 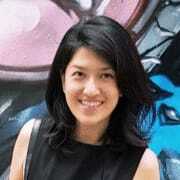 Responsible for Blockchain enterprise technology framework design and development solutions. Early product technology selection, POC, development and testing according to system requirements. Full understanding of system architecture, the implementation of block chain program function module. Prepare system module detailed design documents and system testing documents, according to product and project requirements. Research block chain protocol, operating mechanism, encryption technology, low-level implementation and consensus algorithm. Promote team technical experience sharing. Certificate in Computer / Mathematics / Electronic Engineering, or other relevant courses preferred. More than 1 year of experience in block chain technology development / solidity. Proficient in Golang, C++, Java and other mainstream block chain system development language. Good programming and documentation proficiency. Participate in block chain open source development. Solid knowledge in computer theory and network, data structure, algorithm, database theory and networking. Candidates with experience in R&D and execution of block chain open source projects, such as Ethereum, Hyperledger, Bitcoin preferred. Experience in network security related product development, distributed systems, the Point-to-Point network protocol application development experience. Understanding of mainstream consensus algorithm, including PoW, PoS, DpoS, PBFT, Paxos, Raft etc. High level of initiative and development potential. Dares to take on a project head on and strong team spirit. Able to work overseas for a few months [expenses are covered, and additional allowances will be provided]. Thank you, and we look forward to hear from you!